Sea Horizon. 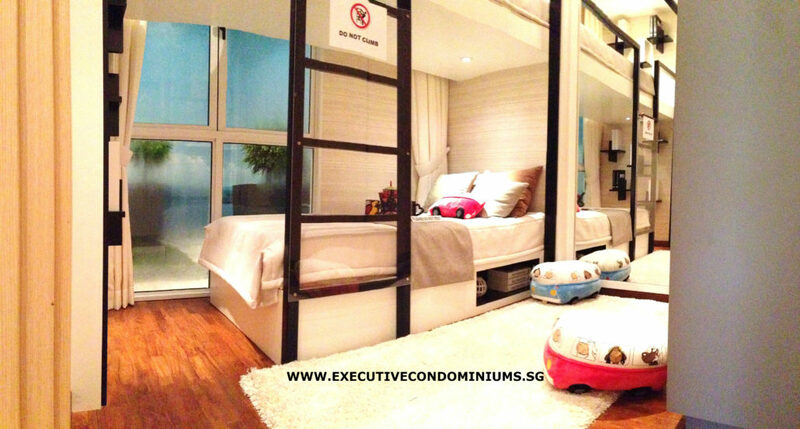 Sea View Living At Its Finest. 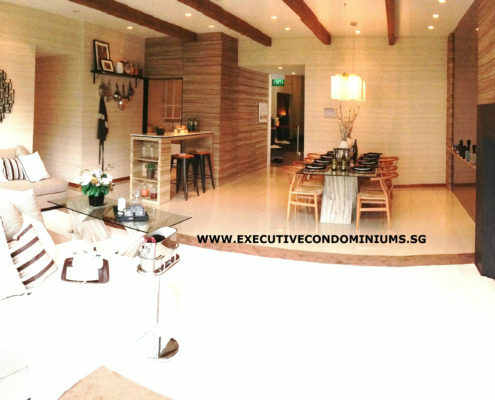 Sea Horizon EC is a executive condo showpiece. 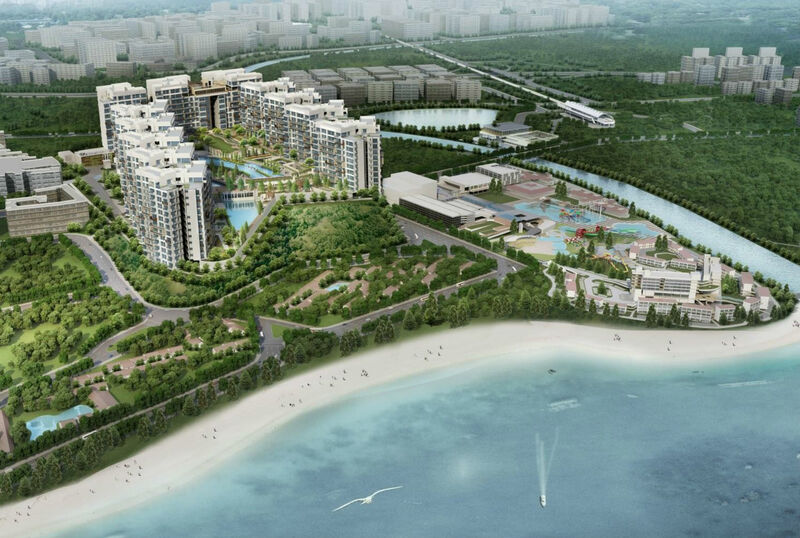 Conceived as a lively and sustainable precinct where people live, play and shop, Pasir Ris is the address with great prestige and resort like entertainment venues. Indulge in the carefree sea view and space which opens up your imaginations and with that, a world of possibilities. In all ways, the sea view and space frees us up to think, dream and live. 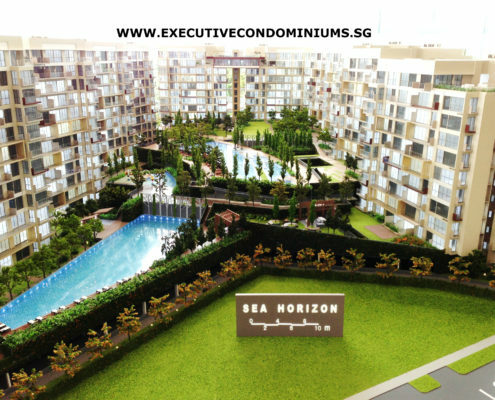 Discover the best of both world at Sea Horizon EC, a charming seafront home endowed with tranquillity and vibrancy of city life. 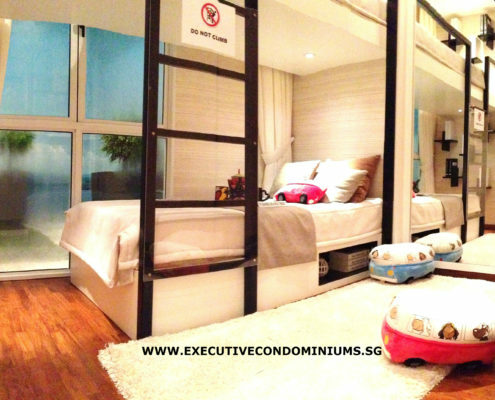 Leisure options are aplenty at your doorsteps at Downtown East and Pasir Ris Park. 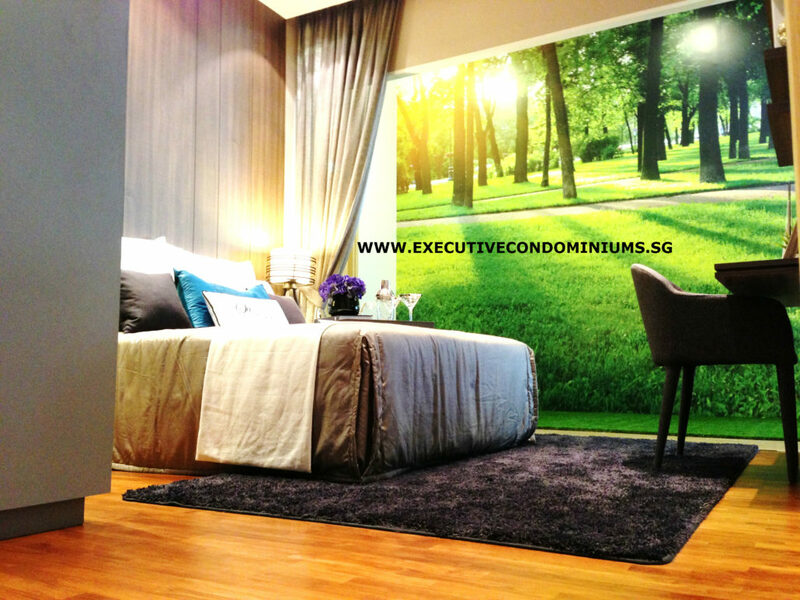 Strategically located near the Pasir Ris MRT, it is also a short drive to retail destinations like IKEA, Giant, Tampines Mall, Courts Mega Store, Singapore Changi Airport (including Project Jewel – new retail and lifestyle complex), Singapore Expo, and White Sands shopping centre. 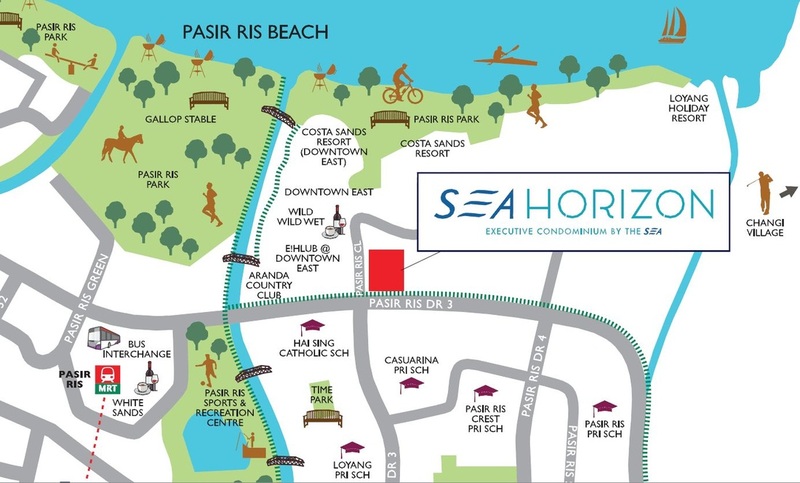 Sea Horizon is within walking distance to Casuarina Primary School, Pasir Ris Primary Shool, Loyang Primary School and Hai Sing Catholic School. Educational institutions such as Meridian Junior College, Temesak Polytechnic, United World College Southeast Asia and Singapore University of Technology and Design (SUTD) are not more than a short drive away. Families can choose from a wide range of activities such as cycling, pony rides, fishing, inline skating and water sports at Pasir Ris Park. The Pasir Ris Public Library and Tampines Regional Library are also nearby. 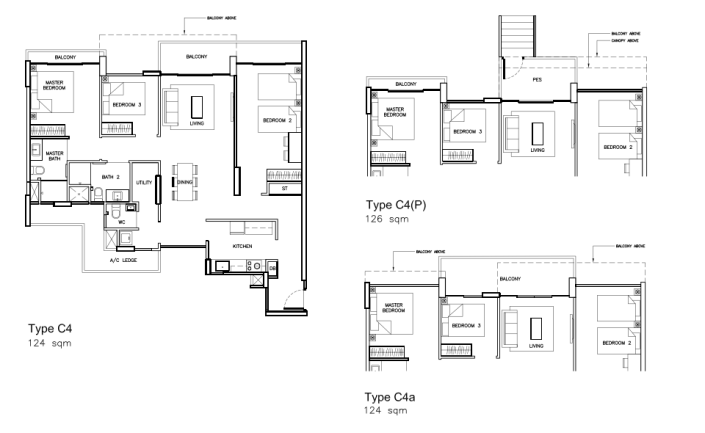 Inspired by Nordic and Scandinavian architecture, Sea Horizon EC uncluttered arrangement maximises he use of natural light in living spaces, offering home owners a quiet place away from the hustle and bustle of town. 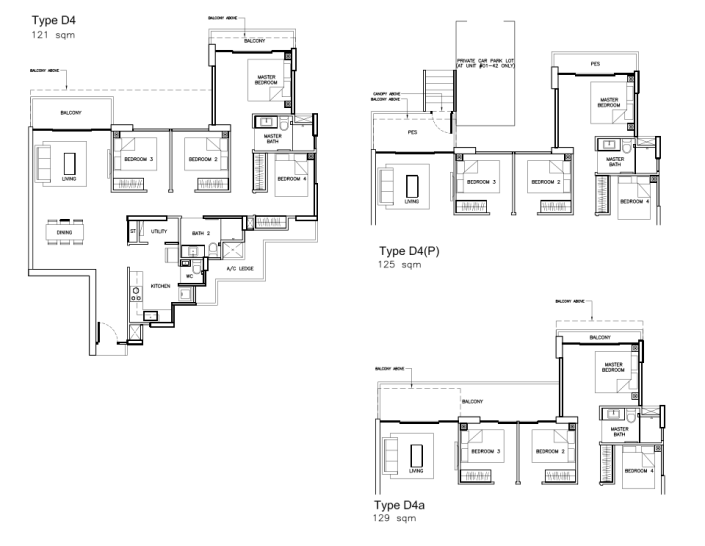 The development has 495 units across 12 blocks that range between 10 to 13 storeys. 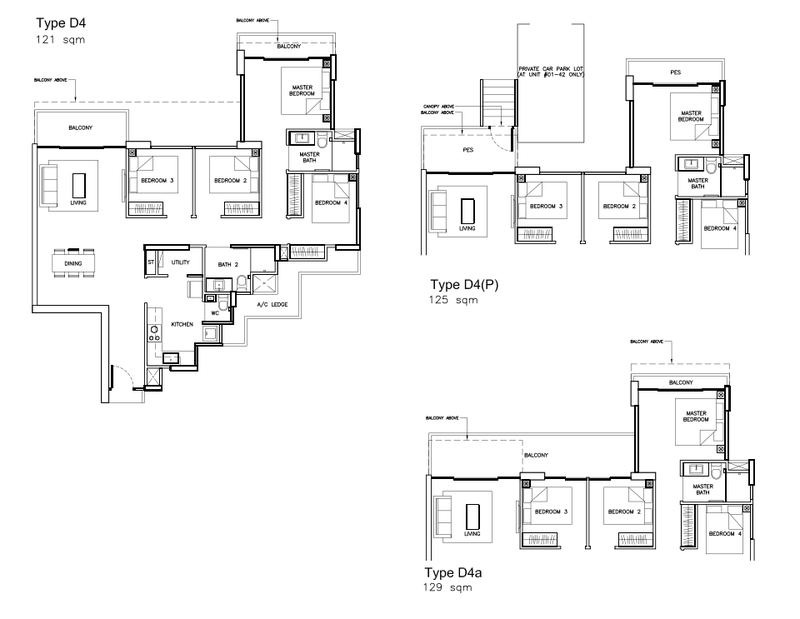 Apart from 5 exclusive garden duplex units, there are 2 to 5 bedrooms units and penthouse apartments to choose from. The size of the units ranges from 764 sqft to 1722 sqft. 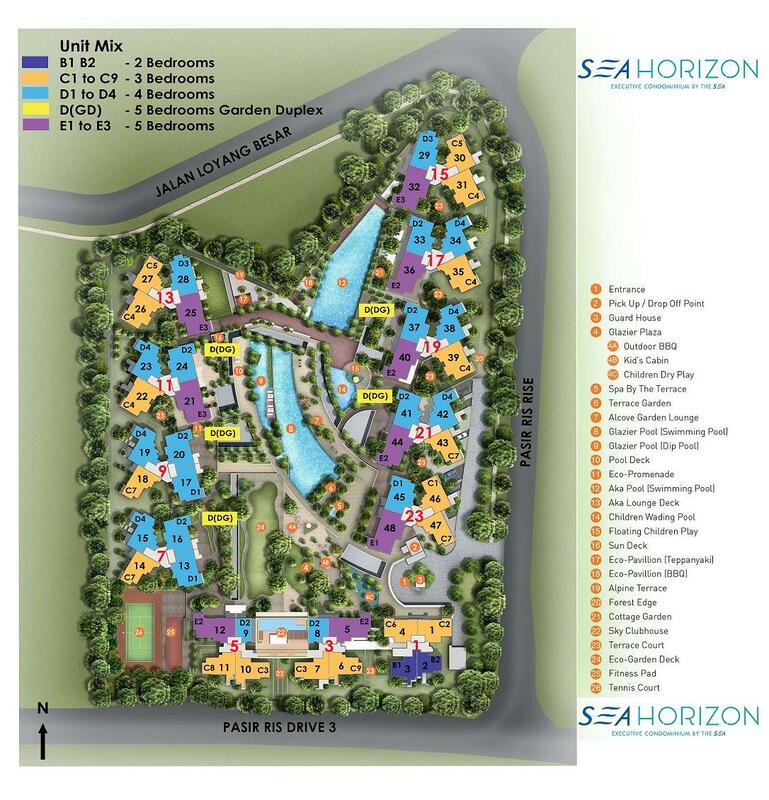 Sea Horizon also comes with fitness station, jogging track, children playground, tennis court, as well as swimming pools, terrace waterfalls and barbecue pits. Sky garden offer a sea view on every block, and together with the sky gyms, for the residents to enjoy panoramic sea views while working out. * Prices subject to changes. 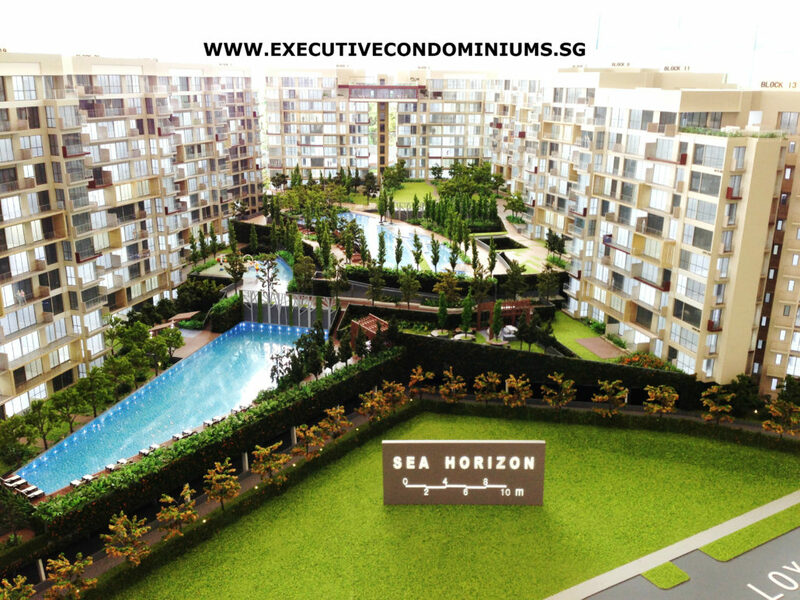 Enquire to check out the updated Sea Horizon EC price and discount now!